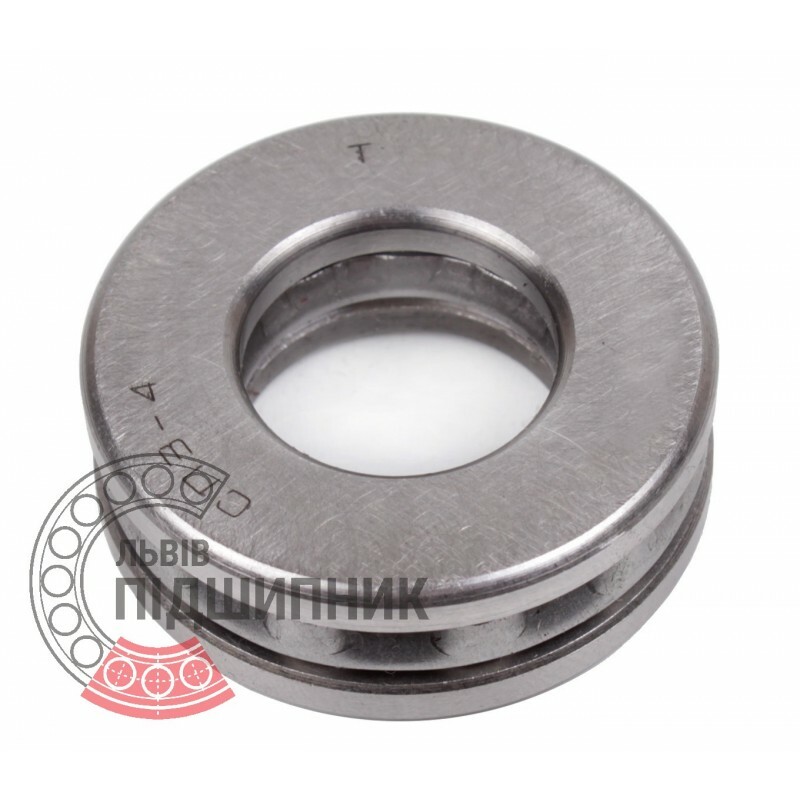 Axial deep groove ball bearing 51202 SPZ, Samara, Russian Federation. Single direction. Separable. Dimensions 15x32x12 mm. 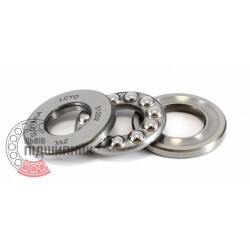 Corresponds to the bearing 8202 GOST 7872-89. 8202 (GOST 7872-89, formarly GOST 7872-75). Axial deep groove ball bearing 51202 CPR, China. Single direction. Separable. Dimensions 15x32x12 mm. Corresponds to the bearing 8202 GOST 7872-89. 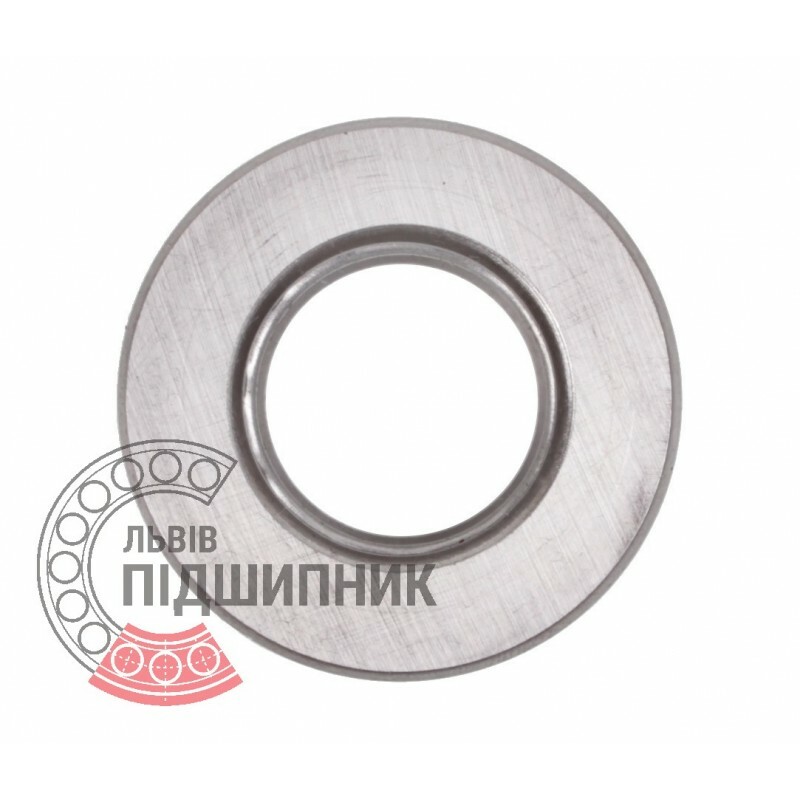 Axial deep groove ball bearing 51202 ZVL, Slovakia. Single direction. Separable. Dimensions 15x32x12 mm. 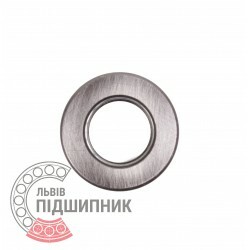 Corresponds to the bearing 8202 GOST 7872-89. 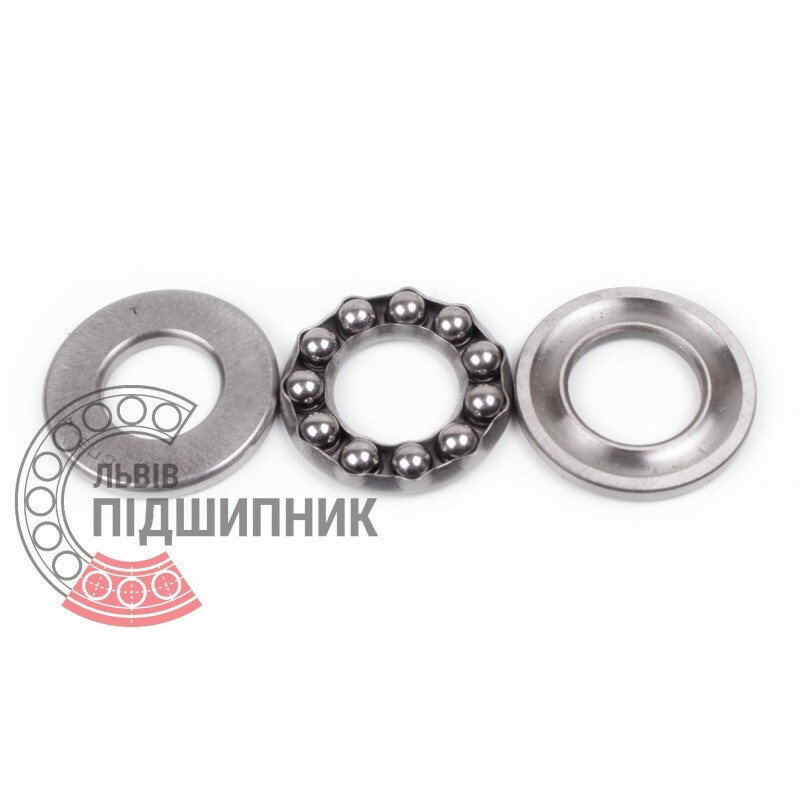 Axial deep groove ball bearing 51202 CX, Poland. Single direction. Separable. Dimensions 15x32x12 mm. Corresponds to the bearing 8202 GOST 7872-89.